Found this growing in one of our planters but do not have a clue what it is, would be very grateful if someone could identify it for me. Tentative ID. 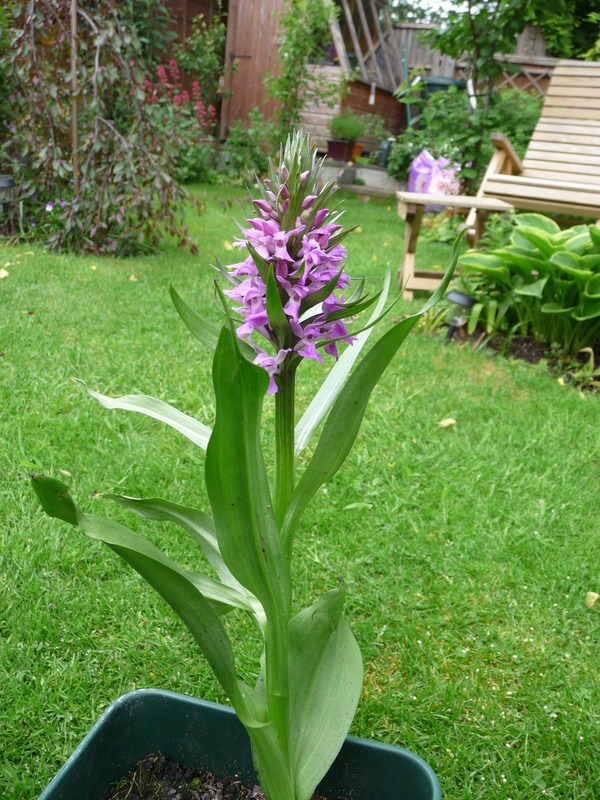 Could be another variety of Marsh Orchid.